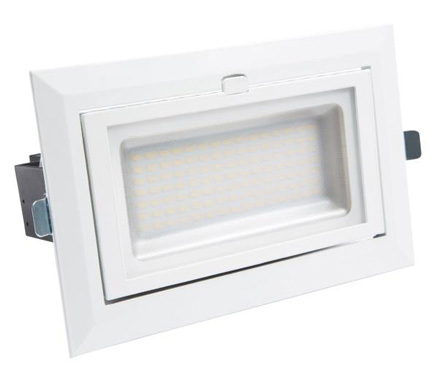 The Eclipse Commercial LED Downlight range is a versatile, low wattage upgrade, perfectly suited for environments where discreet, recessed lighting is required such as hallways and corridors. 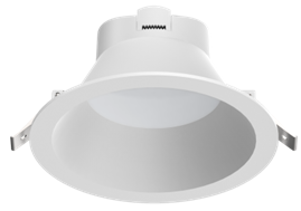 With over 80% energy saving over traditional twin PL lamps, the Eclipse Commercial range features a recessed design for glare reduction, lightweight thermally resistant polycarbonate body and convenient tri-colour switchable technology. Compatible with TRIAC dimmers. Emerald Planet’s Rectangular Shop Light is carefully engineered with the most advanced LED innovations and the highest quality components to ensure optimal performance and reliability. 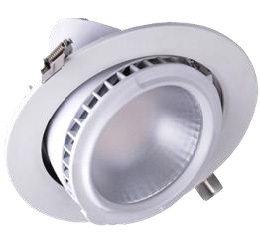 PC Round Fixed LED Shoplights from EP are a lightweight, modern and efficient upgrade to old PL CFL fittings and metal halides. 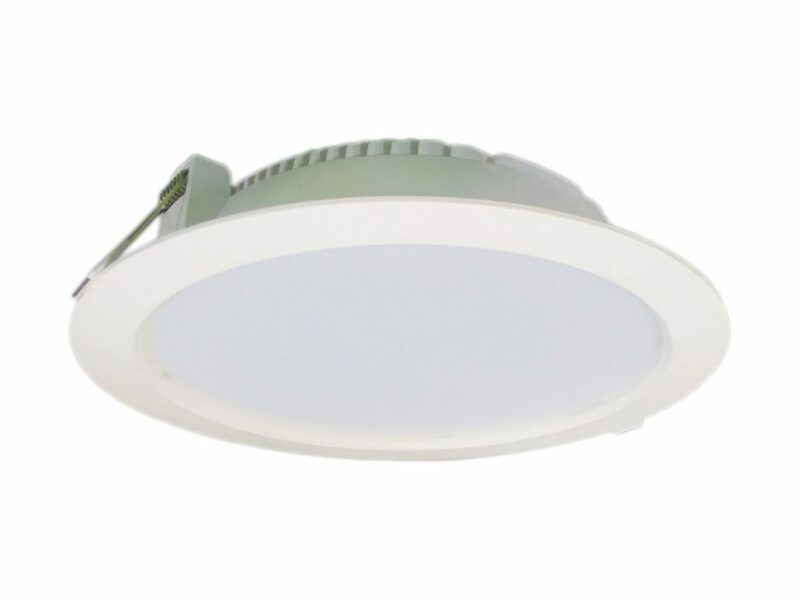 Emerald Planet’s Pivot Gimbal Shop Light is a stylish, modern and highly adjustable, energy efficient LED solution.